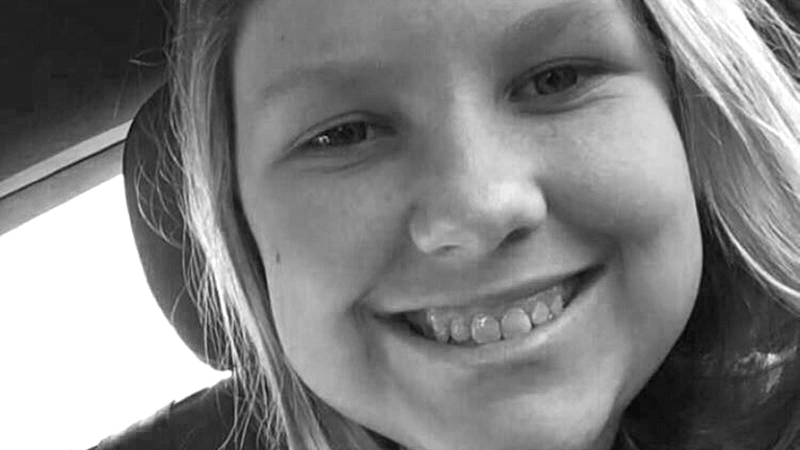 14 year-old Layne Chesney was roasting marshmallows during a bonfire on New Year’s Eve when a gas can exploded. 95% of her body was severely burned. Over the past 30 days she has been in critical condition, undergoing surgeries and treatment at the Kendall Medical Center in Miami. Layne, we want you to know that you and your family are in our thoughts and prayers during this difficult time. 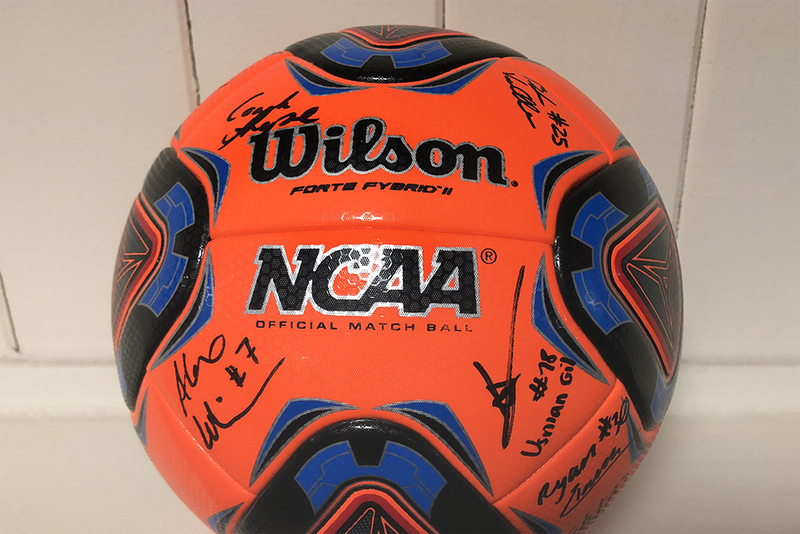 With the help of friends at Wilson Sports, Charity Ball founder Ethan King, and the Butler University’s Men’s Soccer Team put together a little video message for you. Charity Ball was created to promote generosity and give people (both young & old) the opportunity to give back and make the world a little more beautiful for others­—especially those going through challenging circumstances.